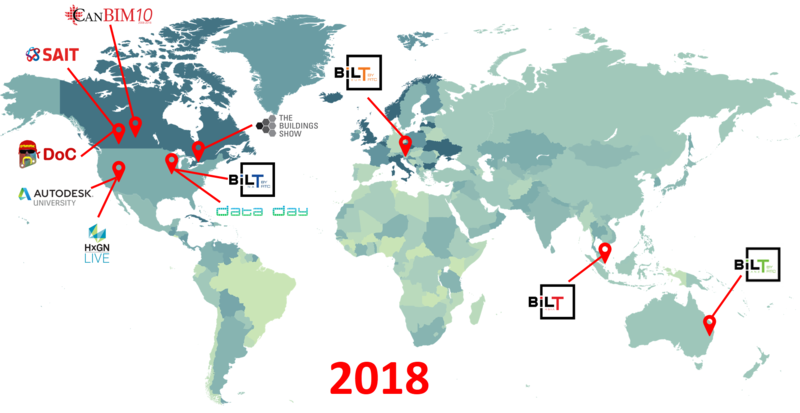 Late in 2017, I set a goal for myself to speak at all 4 BILT events in 2018. As I look back on 2018 I’m happy to say I was able to reach my goal and speak at all 2018 BILT Conferences! I can also say that it was way more work than it seemed like it would be in Fall 2017. If you have not sign up yet for the CanBIM Regional Session in Vancouver this week, what are you waiting for! The event takes place this week, February 16th and 17th in Vancouver, BC at the Pinnacle Hotel Vancouver Harbourfront. This CanBIM session focuses on what’s “Beyond BIM”, and has a full slate of speakers on Wednesday (17th) that wraps up with a closing reception. The event kicks off on Tuesday with a tour of the Vancouver Science World, and ends with a welcome event back at the Pinnacle Hotel Vancouver Harbourfront. If you follow my blog you will notice a few familiar names on the speaker list in the agenda. There is The BIM Jedi (Scott Chatterton) giving the opening address. 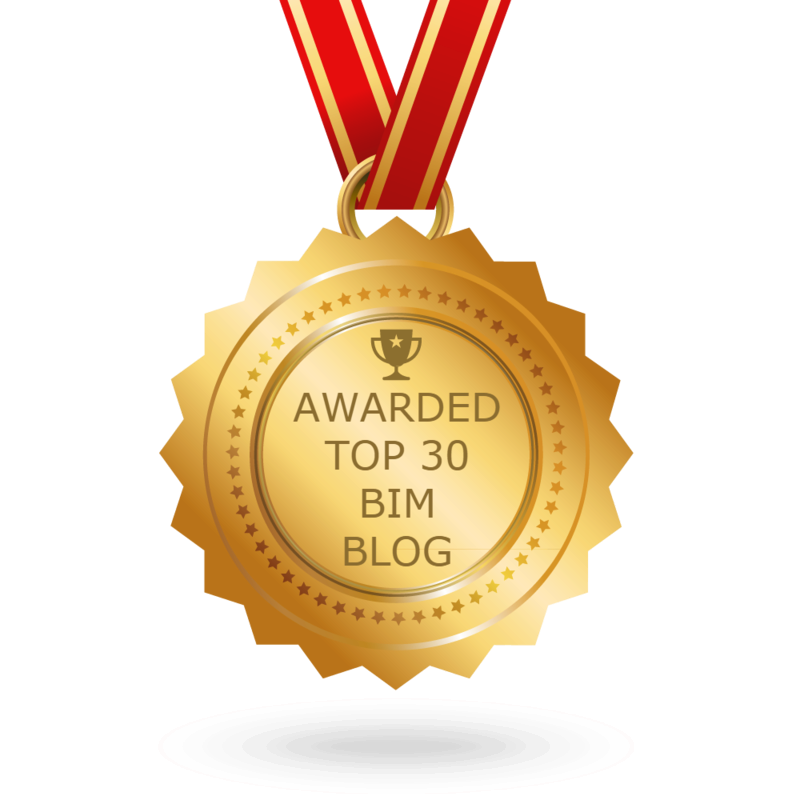 Next is the BIM Freak (Laura Smith) who is a panellist in the round table discussion about the “Challenges in BIM Production“. Lastly the BIMsider (Carl Storms)…..yup me, has also been asked to speak, and will be talking about taking your workflow mobile. There is time and space to register and join in the conversation. Hope to see you there on Wednesday!